What are Kid Power Missions? How are funds from in-app purchases used? Kid Power Missions are virtual, goal-based journeys experienced via the Kid Power App, where kids learn about the countries they’re impacting, which are the destinations for the therapeutic food packets they’re unlocking. Each Mission is presented by a sports or entertainment star—a UNICEF Kid Power Champion—and a regular kid, include exclusive content, digital rewards and video messages. Can the Kid Power app be used without a smartphone or tablet? 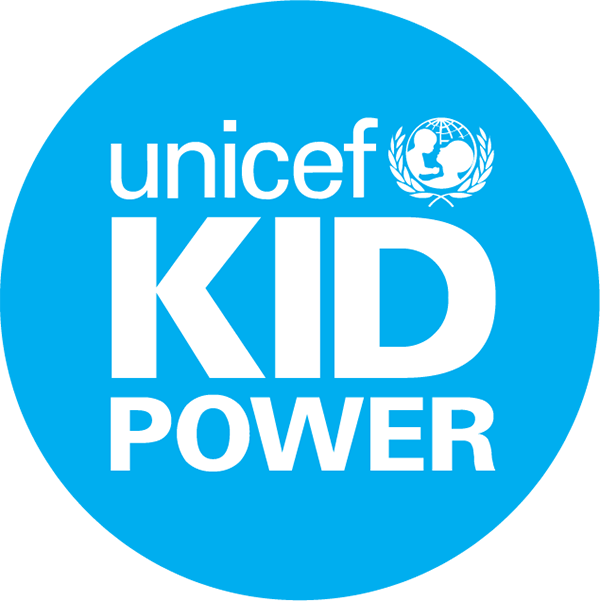 What impact has UNICEF Kid Power had to date?